Royalty Limousines is family owned and operated, over the past 20 years we have grown into a full fleet because of the quality of our service and understanding the needs of our clients. From visiting businessmen and foreign dignitaries to the magical evening of prom to our award winning Best of wedding services, we can help to enhance your experience. We understand that your occasion is of utmost importance to you and therefore we make client satisfaction our top priority. Our chauffeurs are experienced in ensuring you enjoy your limo experience, they will pick you up wherever you request and of course always deliver you safely to your destination. We also hand pick each chauffeur and provide them with extensive training in order to ensure your safety and the positive outcome of your experience with Royalty Limousines . They are professionally dressed in order to accent the aesthetic of your event or special occasion. They are amicable and helpful, know all the best routes to get you to your destination promptly and can assist you with anything you may need in that time. If you have an upcoming occasion or event and you would like a luxurious addition to your evening, contact Royalty Limousines today. 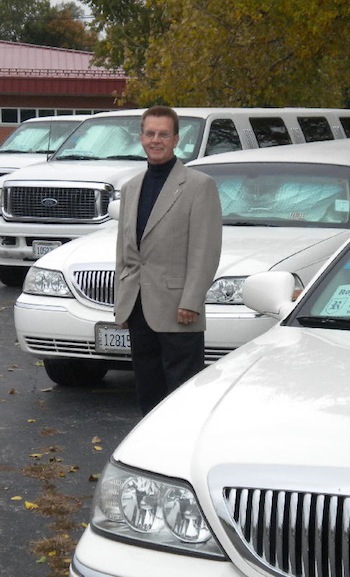 Our superior attention to detail and commitment to customer satisfaction we have only late model limousines. These include Lincoln sedans including the brand new MKT Lincoln Town Car, Chevy suburban’s, stretch Lincolns, Ford stretched SUV’s, & Cadillac stretched SUV’s. Each limo is maintained in a meticulous condition inside as well as outside. These limousines are meant for luxury, comfort, safety to make your occasion a Royalty one! All vehicles are safety certified, fully licensed and insured.